HomeHosting-enHow to Change Your Web Hosting Company? How to Change Your Web Hosting Company? When you are not satisfied with the current web hosting company, you can transfer your website to a new professional web hosting company like thaihosting without any hassles. 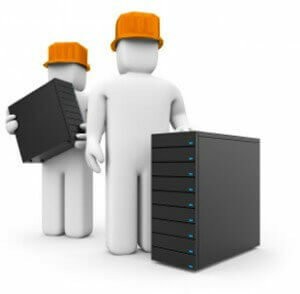 Changing a web host is not a difficult process but requires patience and devoting a little time to effect the transfer smoothly. Simply follow the steps below before proceeding to change your web hosting company. Test the website under the new hosting company for a few days and if you are satisfied with the functions, you can cancel the hosting account with the old provider.